Former arts and science dean at the University of Victoria, John Leroy Climenhaga, died May 27 at age 91. 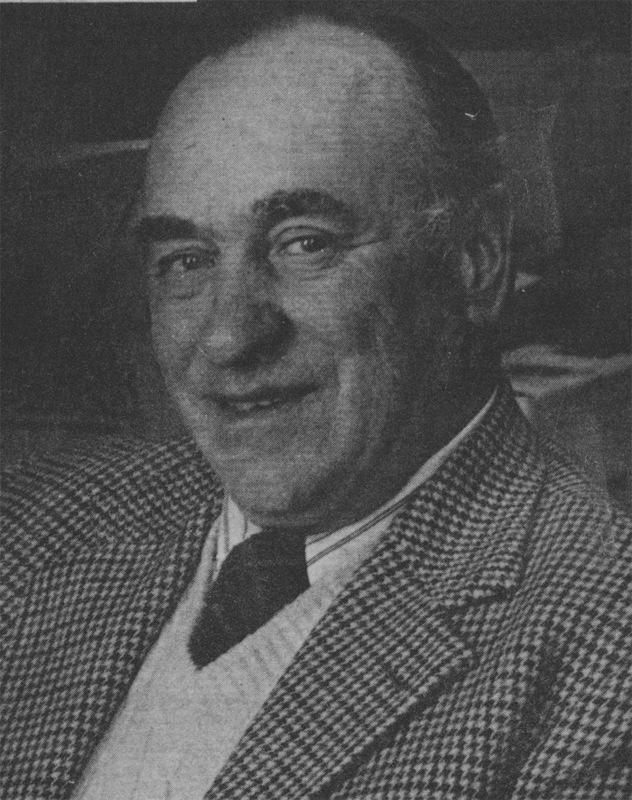 Climenhaga was widely regarded in the academic community as a key advocate for UVic’s transition from its previous status as Victoria College, in the 1950s and 60s. Less known was Climenhaga’s “solid faith,” Dosso suggested in his tribute to the scientist, at the June 3 funeral in Emmanuel Baptist Church. That faith was “evident in his values of honesty, fairness and his goodwill and concern for others. Climenhaga’s faith was a part of his family’s legacy, as well. His father, Rueben, was a Brethren in Christ pastor in Delisle, Saskatchewan at the time of his birth. And his late brother, Arthur, was National Association of Evangelicals’ executive director in the 1960s. During his active academic and administrative years at UVic, he and his first wife, Grace, were stalwarts at the Victoria Free Methodist Church, until its closing some three decades ago. Grace Climenhaga died in 2001, after which he married Ila, who survives him. Their church home in recent years was Pacific Rim Alliance/Pilgrim Congregational. In an unpublished biography, Dosso noted that, as head of the physics department, Climenhaga campaigned for the creation of an astronomy program, which commenced in 1965. Later, the observatory atop the Elliott building, where the physics department is located, was named in his honour. “The dome, with its ‘smiley face’ painted as a prank by several senior physics students, became a landmark on campus,” Dosso recalls. Astronomy was not the only field where Climenhaga encouraged expansion of the university’s research activities. Also included in his purview were geophysics, nuclear physics, acoustics, gas dynamics and theoretical physics. In the early 70s, he championed the university’s participation in TRIUMF, the Tri-university Meson Facility at University of British Columbia. During his retirement years, he taught introductory courses in physics and astronomy and gave many popular astronomy-related talks in the community. Climenhaga earned his BA and MA at the University of Saskatchewan and a PhD from the University of Michigan in Ann Arbor. UVic granted him an honorary doctorate in science in 1996. And, on his 70th birthday, in 1987, the International Astrophysical Union named an eight-kilometre asteroid (Minor Planet 3034 Climenhaga) in his honour. The asteroid orbits the Sun between Mars and Jupiter. Besides Ila, Climenhaga is survived by two children: Joan Margaret Millar, a retired Victoria social worker and David, a journalist.